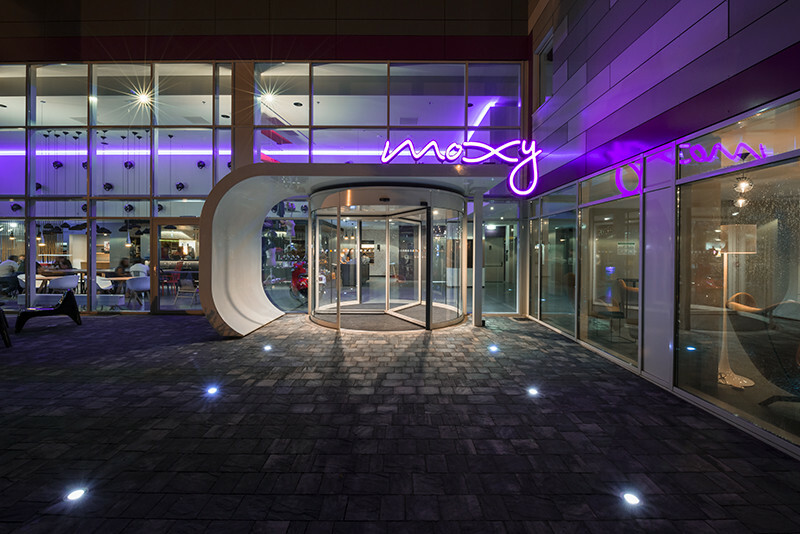 Moxy Hotels (www.moxy-hotels.marriott.com) made its debut today in Milan, Italy, shaking up the hotel industry with a fresh attitude and modern flair. A boutique hotel concept for the budget savvy traveller, the new Moxy Milan boldly reinvents the traditional economy hotel experience. "Moxy is the essence of the next generation traveller, not only Gen X and Y but guests with a younger sensibility, for whom contemporary style is paramount," said Tina Edmundson, global brand officer for Marriott International's luxury and lifestyle brands. "Every aspect of Moxy Hotels has been thoughtfully researched and crafted to reflect and deliver on the ever changing lifestyles and expectations of this rapidly growing customer segment." Designed for travellers looking for something fun, stylish and a bit edgy, Moxy's buzzy lobby, tech-savvy guest rooms and intuitive service offers a refreshing alternative to traditional and often uninspiring economy hotels. Amy McPherson, president and managing director of Marriott International in Europe, added, "We are delighted to launch the highly anticipated Moxy Milan, our first Moxy hotel that introduces an exciting and affordable hotel design concept to Europe. Investor interest has been exceptional and to date we have signed eleven Moxy hotels, all due to open throughout Europe by the end of 2016." 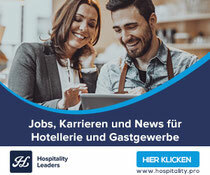 Moxy Milan sets the stage for the global debut of Moxy Hotels with upcoming locations planned for Munich, Frankfurt and Berlin in Germany; Oslo, Norway; Aberdeen, Scotland and London, United Kingdom. 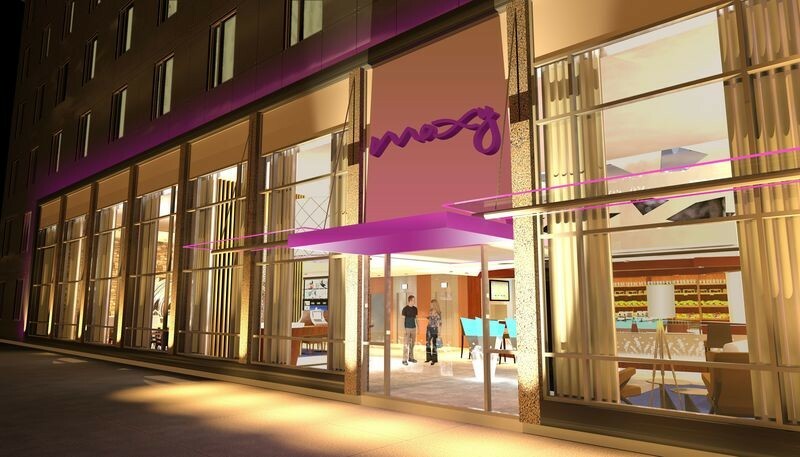 The Moxy Crew welcomes guests to a bright, airy lobby where they'll experience a hassle free check-in. linear lines, and public/private spaces. The lobby comfortably blends colors and shapes with modern and contemporary furniture. Guests can relax, pick up a book from the Moxy library, connect and catch up with friends. the lounge plays host to eclectic upbeat music that sets just the right mood. free Wi Fi, comfortable bedding and deep-seated armchairs in calming, neutral fabrics. power showers and large mirrors alongside a spacious vanity. Self-service has never been so appealing or convenient. in its own unique cocktail shaker. Guests may enjoy sandwiches to go or order custom-made salads. For heartier fare, daily options such as chicken tagine or beef rendang will be offered. Cocktails, craft beers and specialty wines will be served in the evening. Moxy Milan guests enrolled in the award winning Marriott Rewards loyalty program will be able to earn points during their stay that can be redeemed for flights, hotel accommodations and merchandise, including home furnishings, fashion and more. 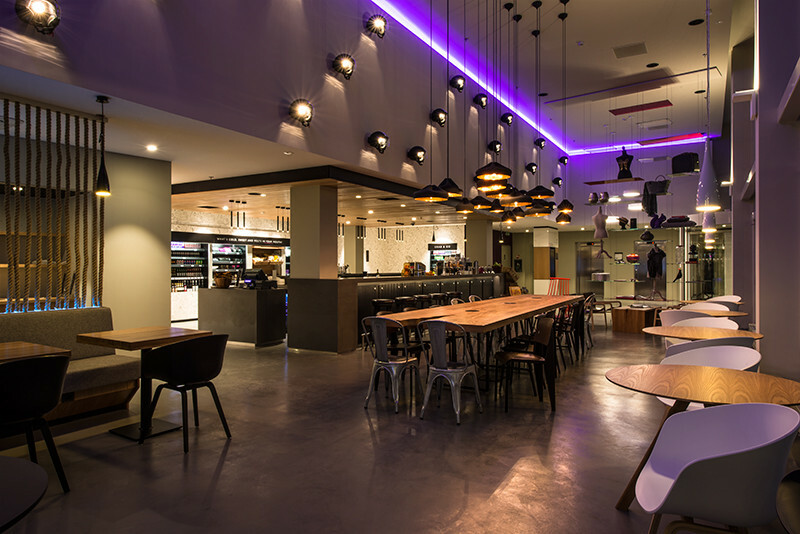 Rates at the new Moxy Milan will begin at €79 Euros. 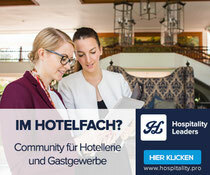 including VAT (city tax will apply) for stays from 1 September-31 October 2014. 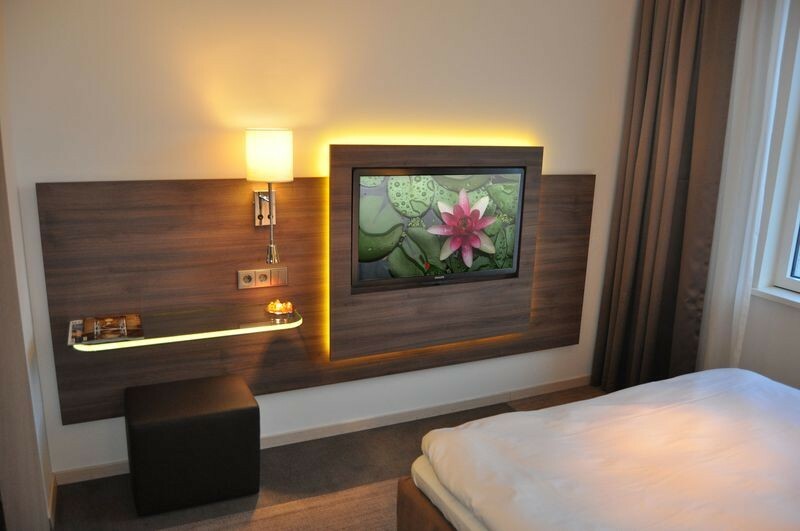 To book this exclusive opening rate please visit www.MoxyHotels.com and enter promotional code PRO. Also for a limited time, hotel guests who post photos to Instagram/MoxyHotels during their stay with the hashtag #atthemoxy will also be offered a €5 breakfast voucher. 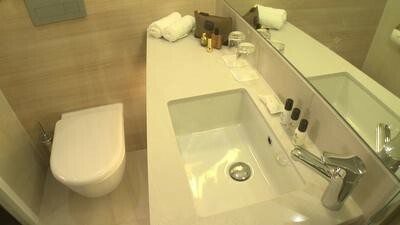 The Moxy Milan is located within walking distance of Terminal Two at Milan Malpensa Airport. Complimentary 24-hour shuttle service is available from Terminal One.